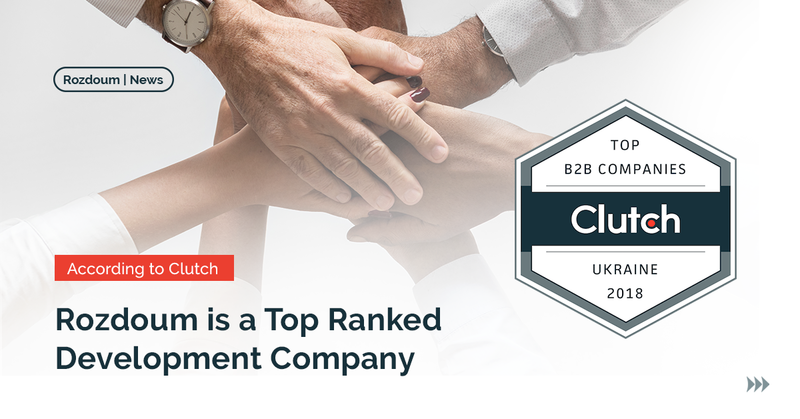 Recently, June 26, 2018, Clutch published the report on leading B2B service providers in Ukraine. Rozdoum has been identified as one of top software development companies by Clutch. Rozdoum has always prided ourselves on our high-quality work in the field of B2B software development. We are a global firm serving a global clientele based out of Kharkiv, Ukraine and have served customers across the United States, Europe, and many more. All of our clients have presented us with exhilarating challenges that we have enjoyed developing software projects for. 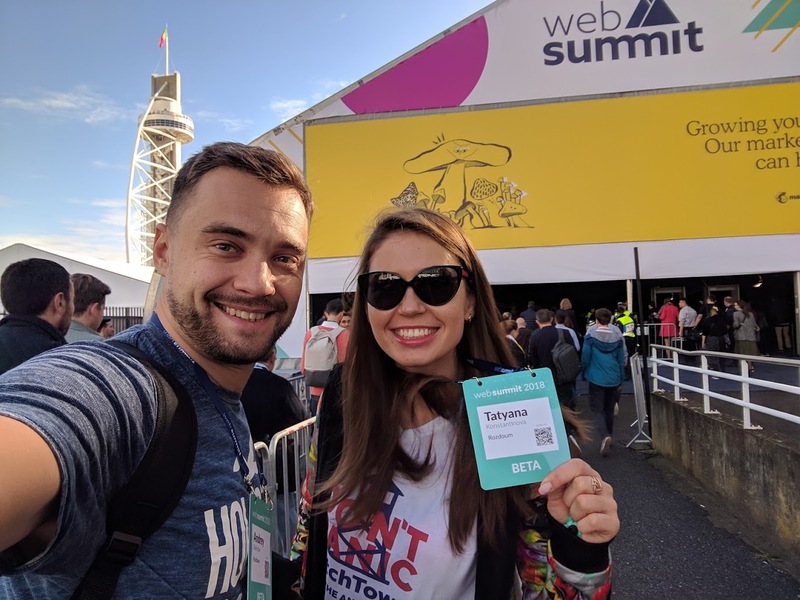 Rozdoum is an official Atlassian Partner and a Marketplace Vendor, in addition to that, we offer a complete suite of software products that can help anyone with a variety of software needs. Our clients’ satisfaction is our number one priority, and we will always work to ensure they receive the absolute best quality work! If you want to find out more about what our clients have to say about us, just check us out on Clutch. When you are ready, drop us a message, and we will quickly find out a plan for implementing your software needs into a real-life solution. Don’t hesitate — you should contact us today!